Should Florida Reintroduce Black Bear Hunting? Black Bears represent a successful come-back story in Florida. Driven to the brink of extinction in the early 1900s, black bears were placed on the state’s threatened species list in 1974, and since then their population has rebounded to an estimated 3,000 animals in the wild today. Now Florida Fish and Wildlife Conservation Commission officials are looking to introduce the first recreational black bear hunting season in more than 20 years. FWC officials will take a final vote on the proposal at their meeting in Sarasota later this month. 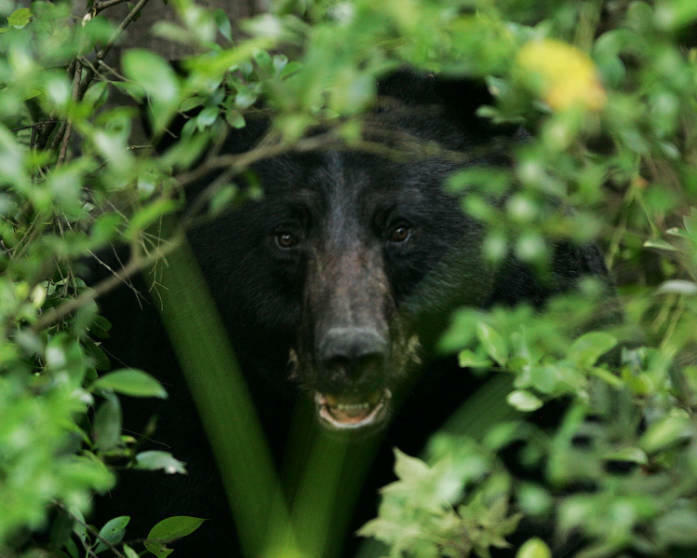 Proponents say introducing a one-week recreational bear hunting season would be one tool in Florida’s broader bear management plan to manage the population and reduce the number of potentially dangerous bear-human encounters. Opponents argue that the underlying problem is human encroachment on bear habitat and say bringing back a bear hunt won’t reduce bear-human interactions in suburban centers where they’ve occurred. We’ll explore both sides as we take a closer look at the FWC’s bear hunting proposal.